There are many ways you can get involved in the provincial election before it is time to vote on June 7, 2018 in Ontario. You can ask questions about poverty when candidates come to your front door, speak up at all-candidates debates, post questions on social media and submit an Op Ed to local media outlets. 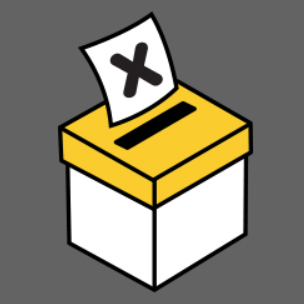 This booklet contains resources to assist our partners and friends in engaging with your local candidates prior to the Ontario general election. Click here to download and print the full 2018 Ontario Election Resource Kit.